Kerry Group has confirmed that it is holding its August milk price – at 26c/L including VAT. 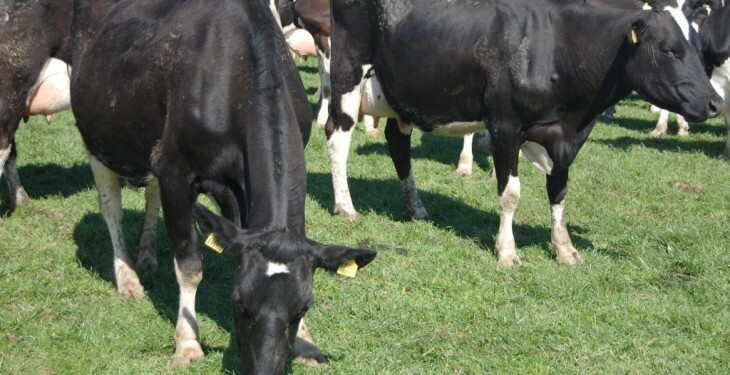 A spokesperson for the group said that despite the continuing lack of improvement in global dairy market conditions, it would hold its price to farmers for August. It comes after Lakeland Dairies cut its August milk price. Lakeland Dairies cut its August milk price by 0.75c/L to 26.25c/L after the co-ops board met last week. This latest cut follows a cut of 1c/L for July milk and another 0.75c/L cut for June milk. Lakeland is the first co-op to announce an August price for milk and it comes after most processors cut their July milk price. According to the latest figures from the Milk Market Observatory (MMO), milk prices are set to fall again for August returns. The average farmgate milk price across the EU has fallen over 20% in the last 12 months and the latest MMO statistics suggest that it will fall a further 1.3% for August supplies. 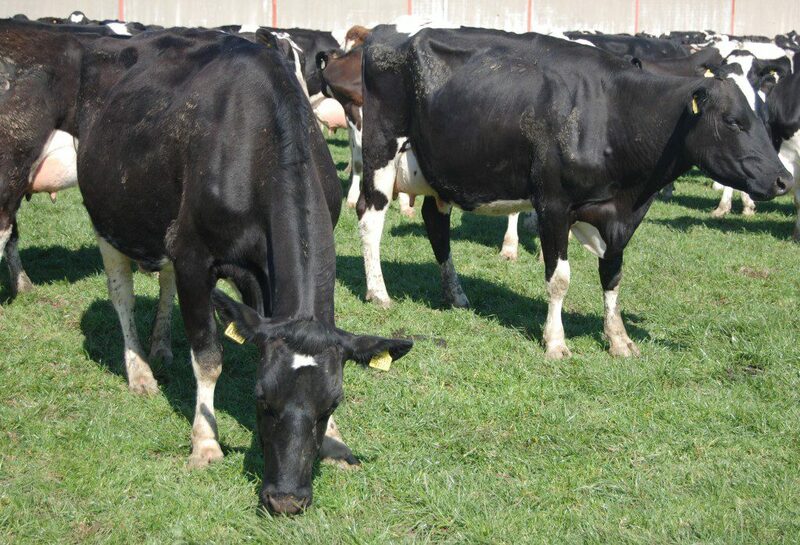 Falling milk prices however, have failed to dampen Irish milk production with creameries and pasteurisers taking in 12.2% more milk in July 2015 compared to 2014, the Central Statistics Office (CSO) has said.